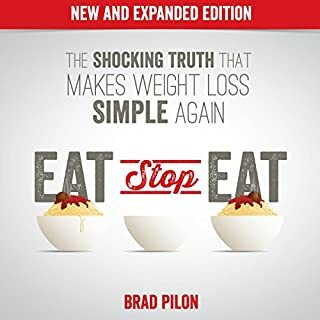 Change everything you thought you knew about weight loss. Lose weight the Chantel Ray Way! 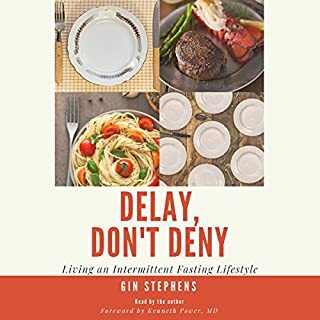 ©2017 ChantelRayWay, Inc. (P)2018 ChantelRayWay, Inc.
What a great book to really be mindful of your eating and using biblical principles to help lose the weight you want! 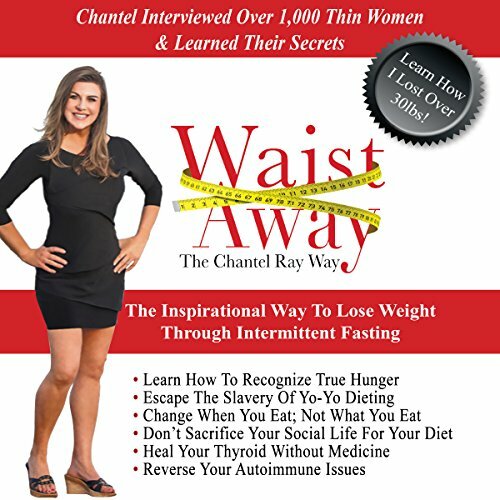 Would you consider the audio edition of Waist Away: The Chantel Ray Way to be better than the print version? Can't really say since I didn't read the print version, but I love convenience of audio because I drive A LOT! Realistic Common Sence - control "hamster hungry"
Would you listen to Waist Away: The Chantel Ray Way again? Why? Yes - I plan to listen to it again, implementing this now so I defiantly want to listen again. Chantel uses examples as the books progresses and I just love that! I can so relate to the hamster hungry idea!! Window open window closed - reminds me of childhood summers hanging out at the Yacht Club pool and the snack bar being open. The life guard would make an announcement when the window was getting ready to close. 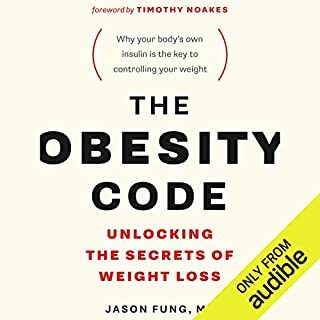 There are good ideas about how to eat like a thin person but, this book just repeated the same information over and over. The Bible quotes are inspirational. You could sum it all up in maybe 3 chapters. This book is VERY repetitive. Doesn’t even bother to state it another way. The narrators seem to stumble while reading. The audio skips some in the 1st hour. although the information started strong, it should be an article instead of a book. This book is so awesome. 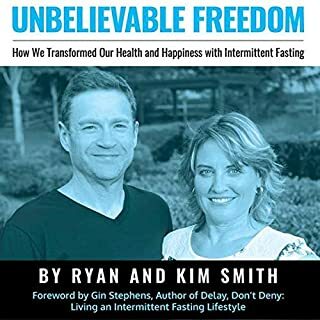 It has put my life back into perspective on eating healthy and fasting spiritually. I’m focused again. This is a must read. Give this one a skip. Save your money, you’ll get better info online. Thumbs down. 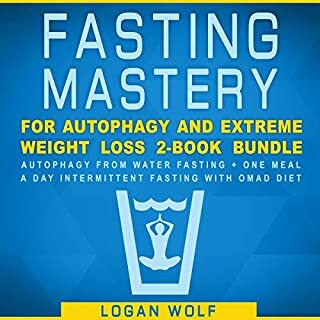 I feel like there were a lot of great tips on intermittent fasting including time restricted feeding as well as number of meal restrictions. As someone who does not believe there is a god, the scripture readings we're awkward and unrelateable at times. And if you care so much about the bible, you'd think the author would have more compassion for the vegan friend's perspective on not wanting to torture and kill animals vs getting upset that someone may question her dietary choices. Life vs taste... I'm hoping the rest of the chapters past 25 aren't more about the bible. 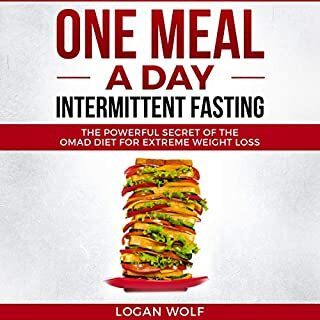 Was looking for a book in fasting and I can’t believe I found a down to earth Christian book!! I can believe it. I believe God led me to this book. So many truths, relatable stories and powerful scriptures that I never related to food. Thank you so much for sharing your journey in this book Chantel Ray. I am forever changed and grateful. A really fun read. I will listen to this many times.